200 joule toe cap protection. 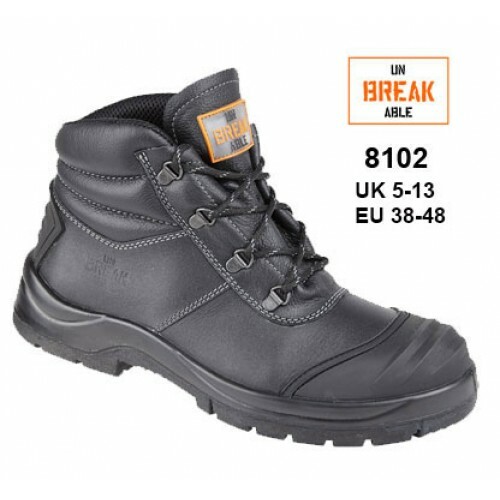 Penetration resistance offered by a steel or composite midsole. Outsole slip resistance tested on ceramic tile.